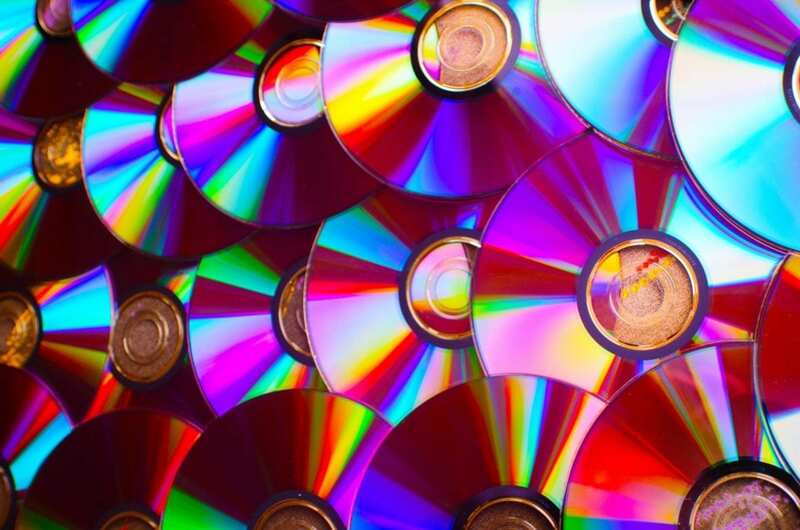 Could this be the final nail in the coffin for the compact disc? It just may be in retail stores. With digital media sales surging, the CD format is holding steady but still saw an 18.5 percent decline in sales in 2017. This is forcing retailers such as Target and Best Buy to pull compact discs off their store shelves. At one point, Best Buy was the most powerful music merchandiser in the U.S. It now dedicates very minimal space in its physical stores to CDs. Although it may seem like a nice chunk of change, Best Buy’s annual CD sales are around $40 million and the chain has informed music suppliers that they plan to pull CDs from its stores starting July 1. Best Buy will honor their commitment to vendors and carry vinyl records over the next two years, relocating them to the turntable section of the store. According to Billboard, Target has demanded that music suppliers sell CDs on a consignment basis. Target’s current agreement with labels is that Target pays for all goods shipped within 60 days, taking a huge inventory risk. Target than has to pay to ship back unsold CDs for a credit. Target wants the labels to take all the risk with a consignment agreement. Billboard sources also state tha,t in the fourth quarter of 2017, Target gave both music and video suppliers an ultimatum that they want to switch to a scanned-based trading system. That means Target will on pay for goods as they are bought at the register. The original date set for the scan-based system was Feb. 1, but has been pushed back to either April or May 1. Like Best Buy, Target has reduced it’s CD inventory drastically over the years, now carrying around only 100 titles per store. This is putting music manufacturers in a tight spot. Sources indicate that one major player has said no, while two others are undecided. 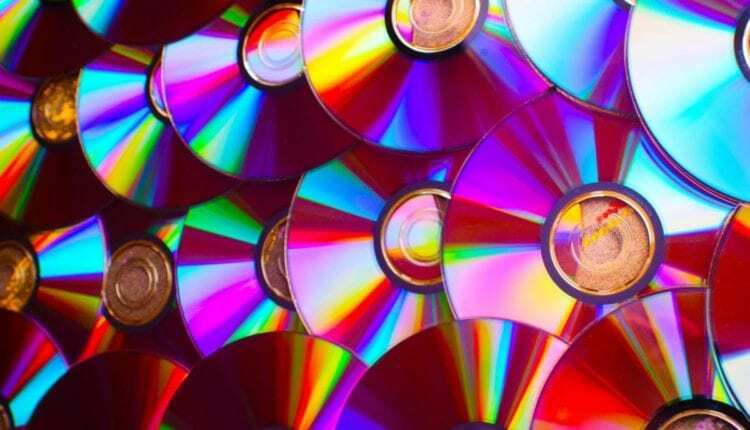 Music manufacturers say they are waiting to see what happens with DVDs. If manufacturers don’t agree to these new terms, could it be the end of the compact disc era?